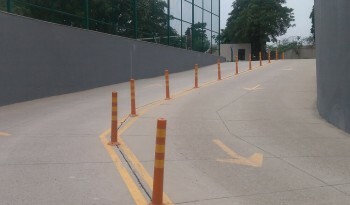 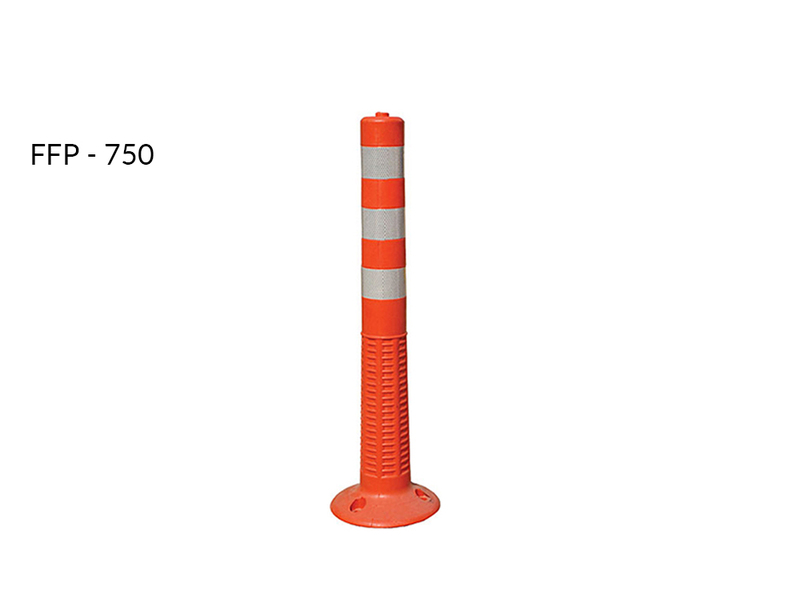 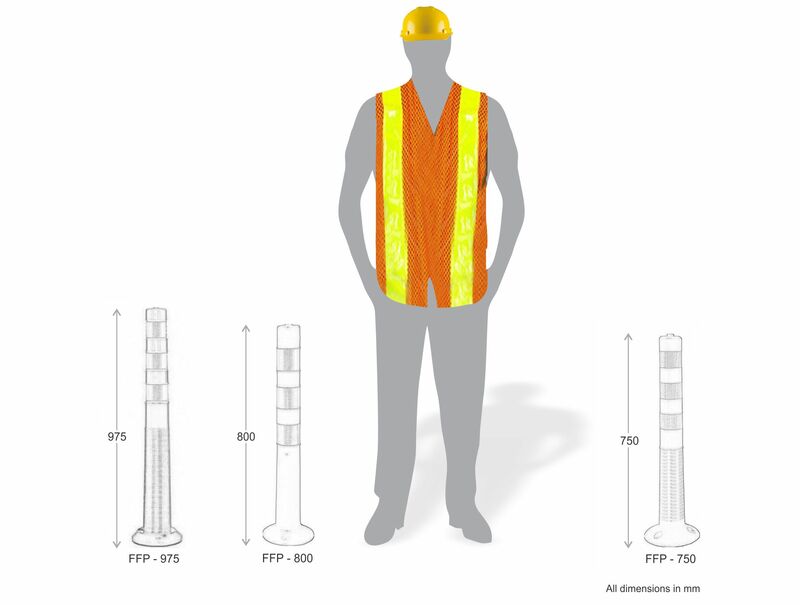 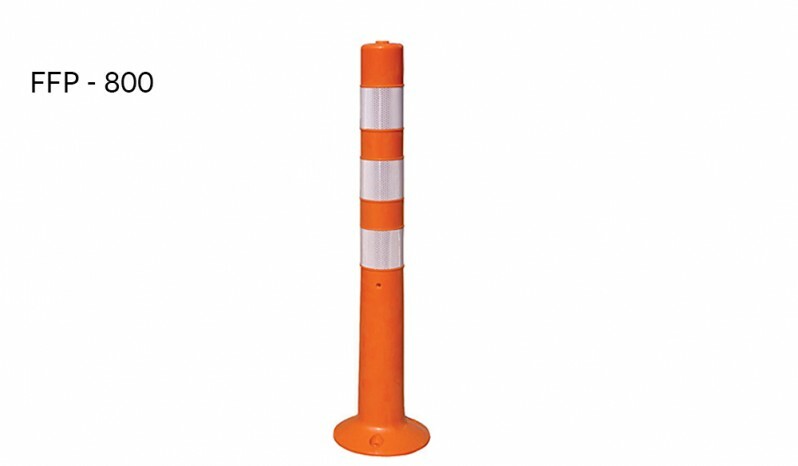 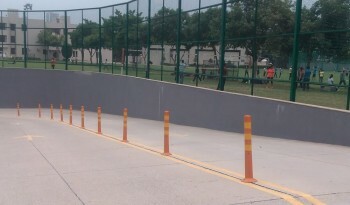 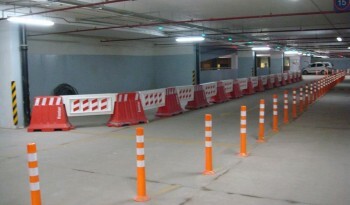 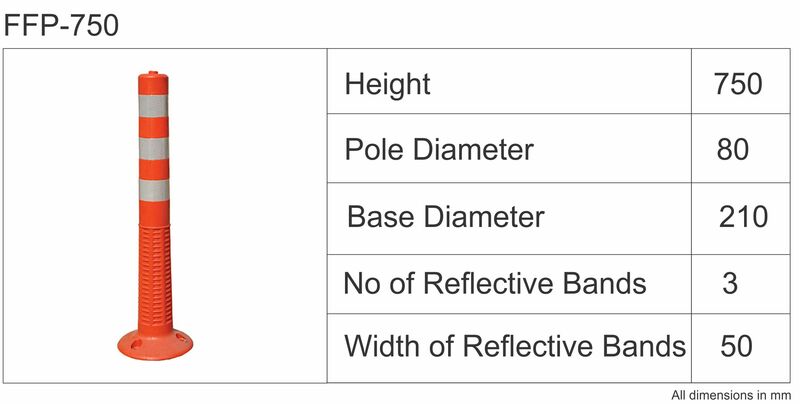 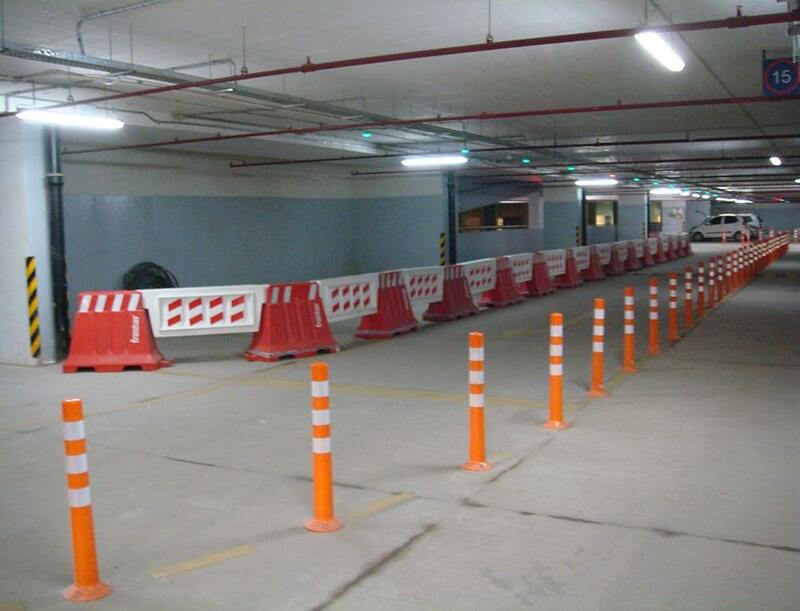 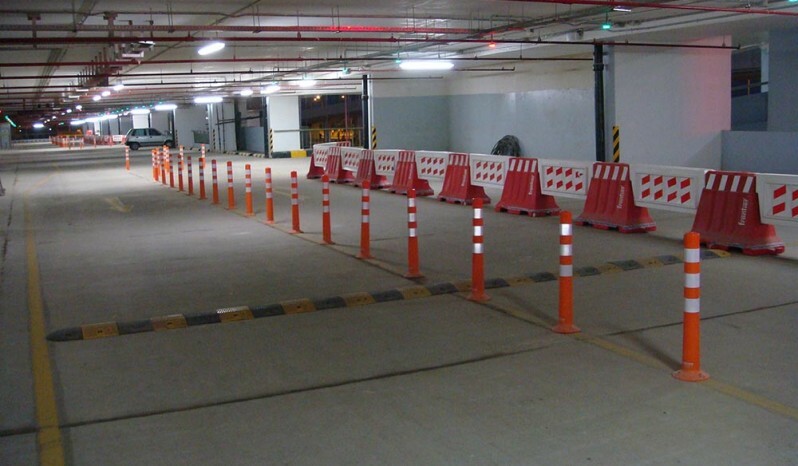 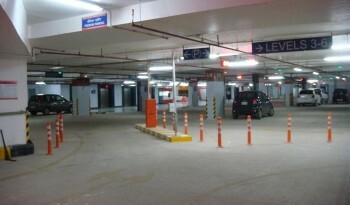 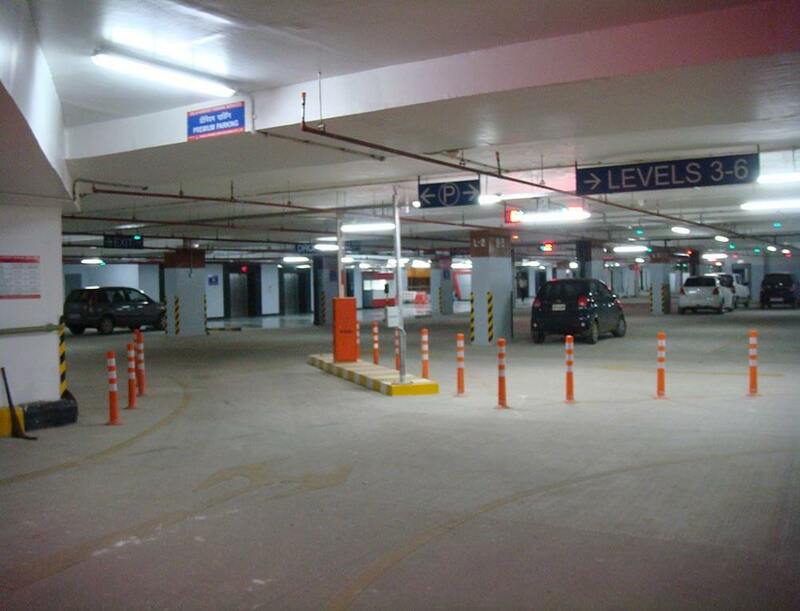 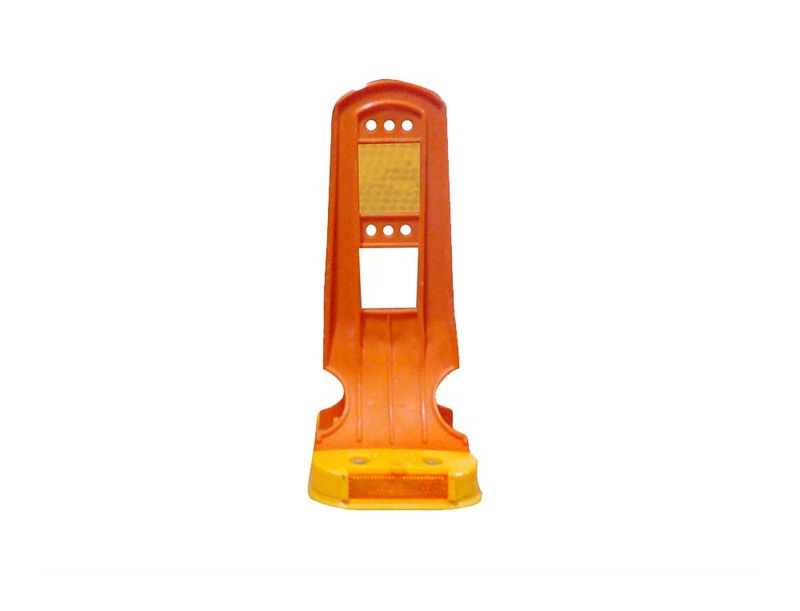 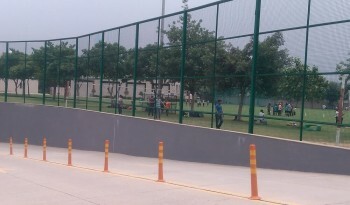 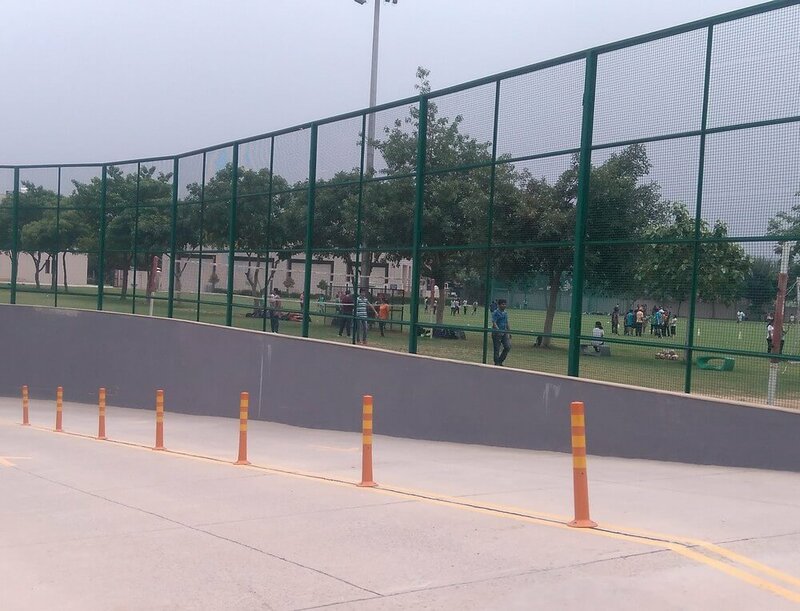 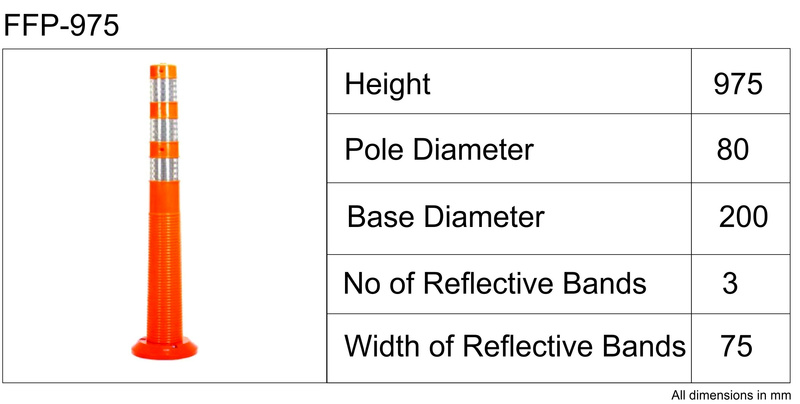 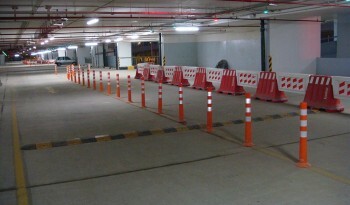 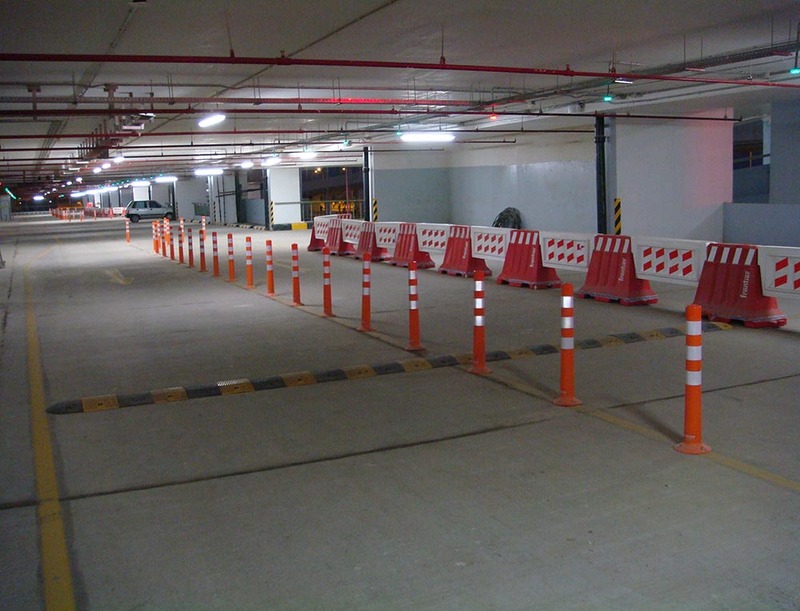 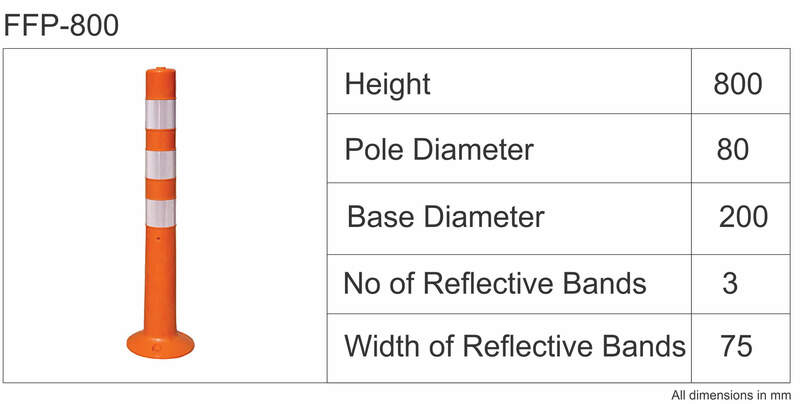 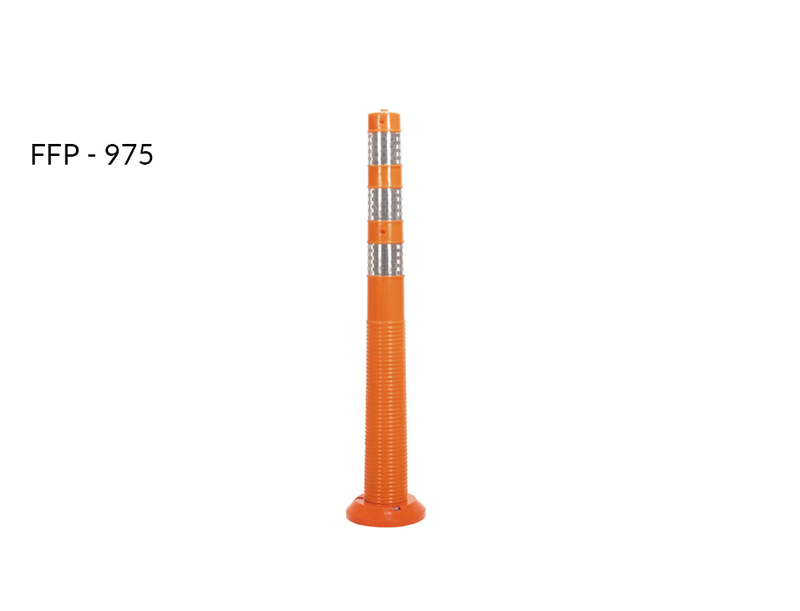 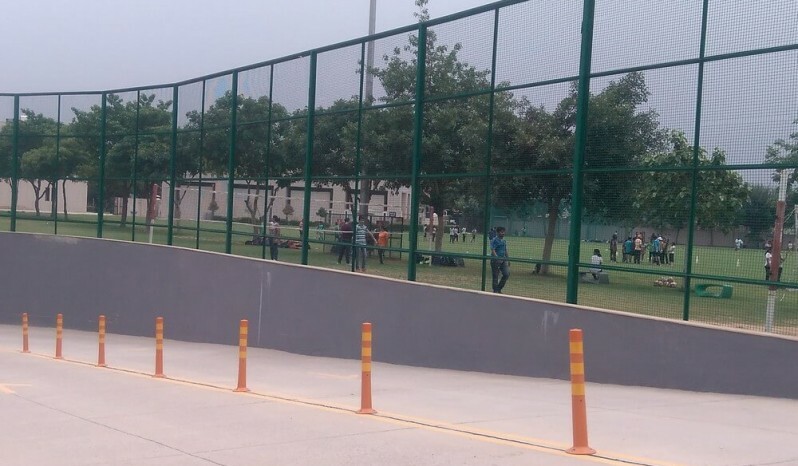 Flexible Posts are used to guide traffic or to provide warning of approaching hazards. You can use the Flexible Post in any situation where you must separate traffic simply and safely. 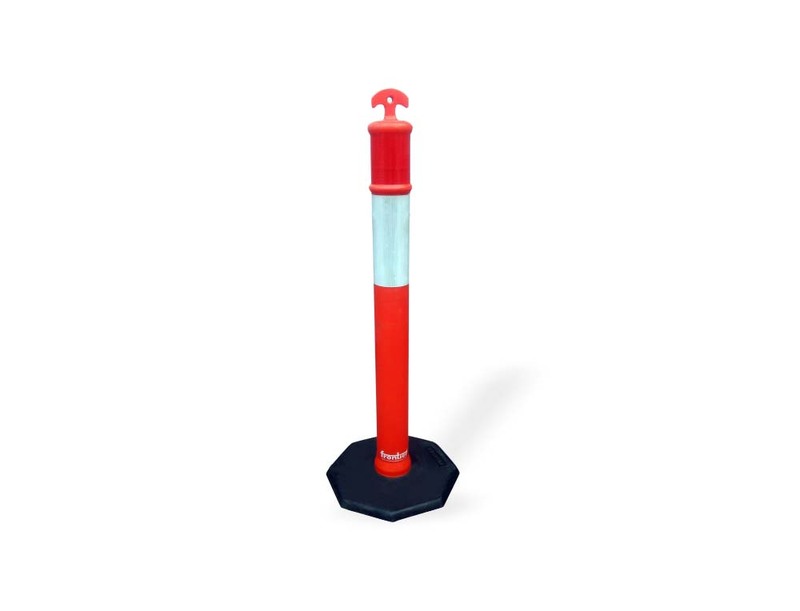 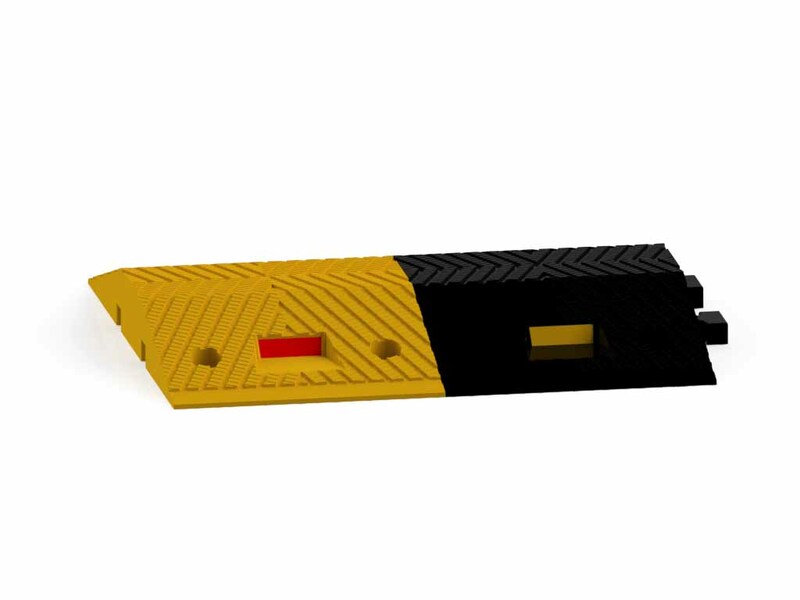 The flexible spring post can be bolted to the floor using the base. It will allow emergency services to travel over them when needs be which makes it the most suitable option of separating traffic on busy public roads. 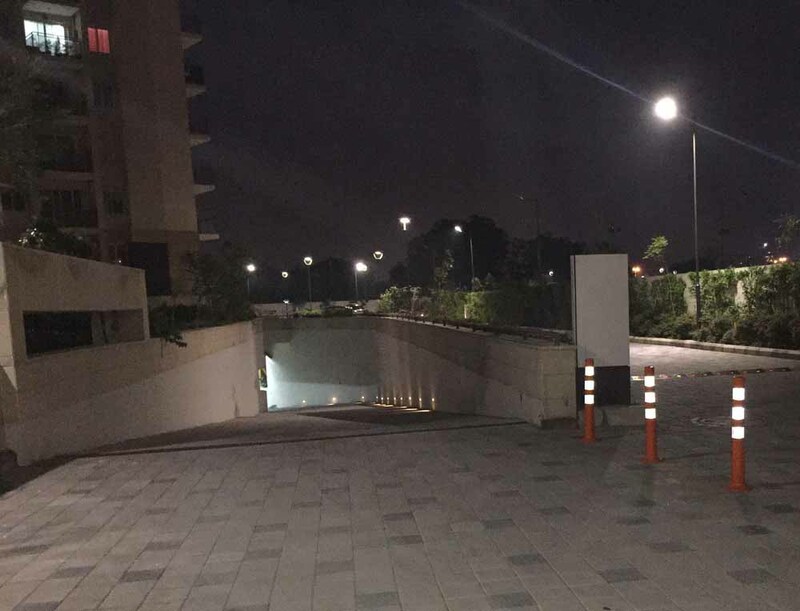 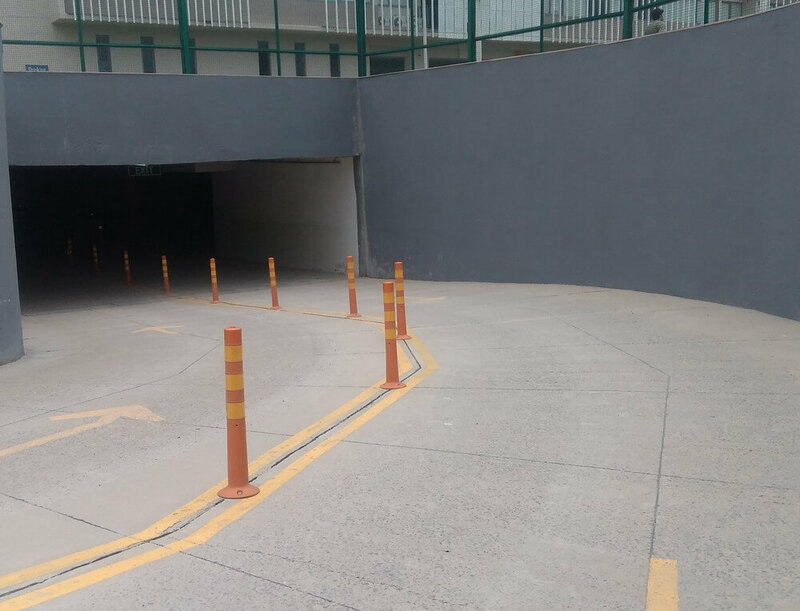 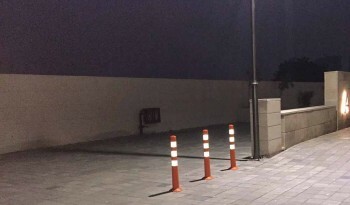 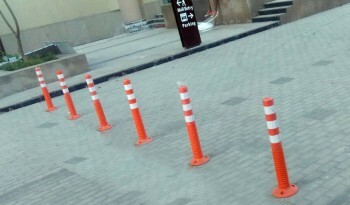 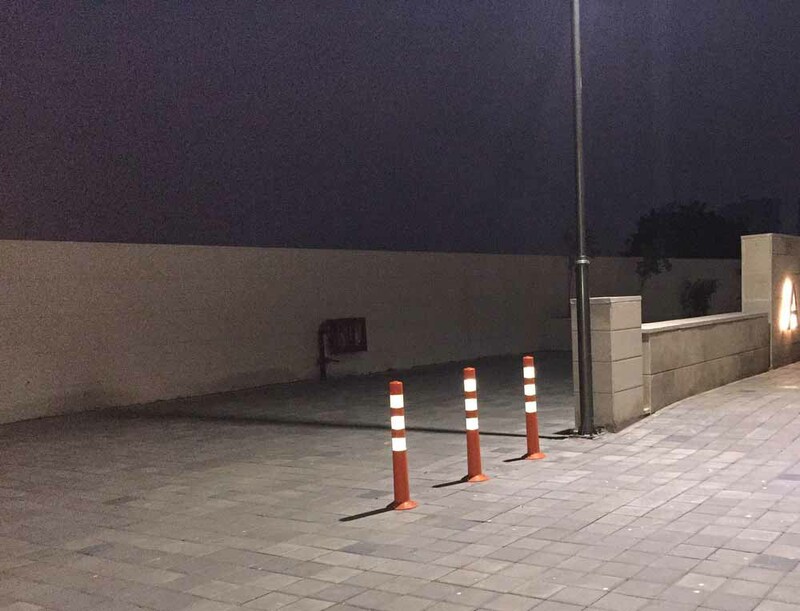 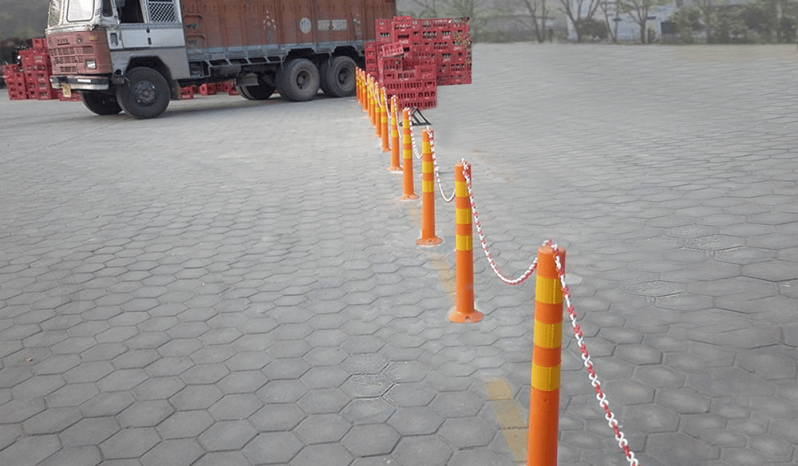 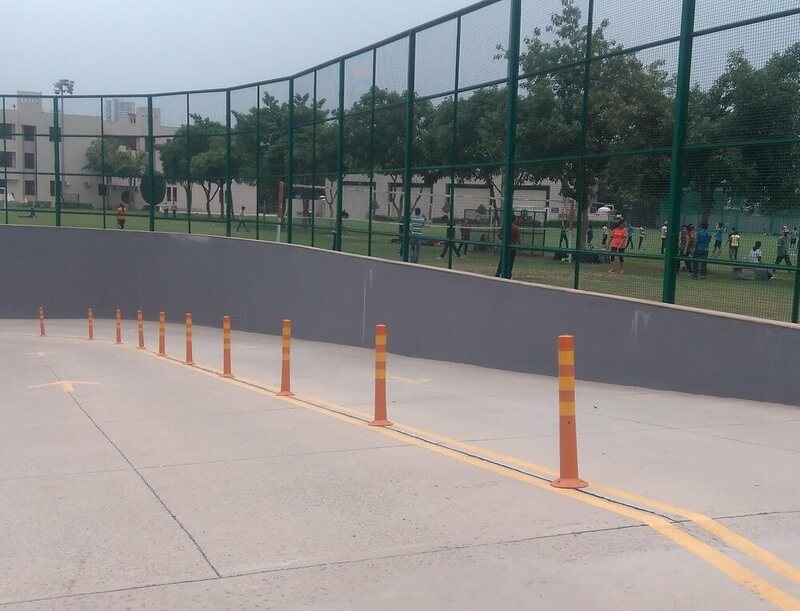 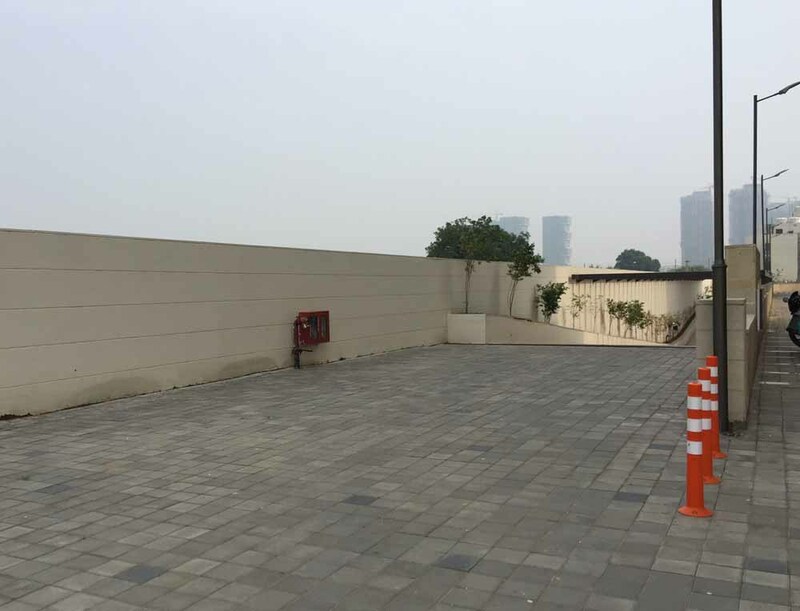 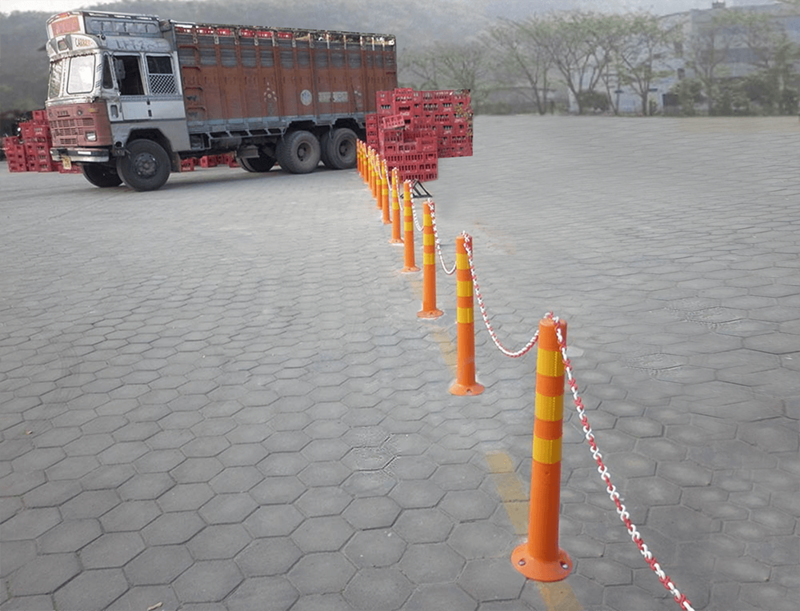 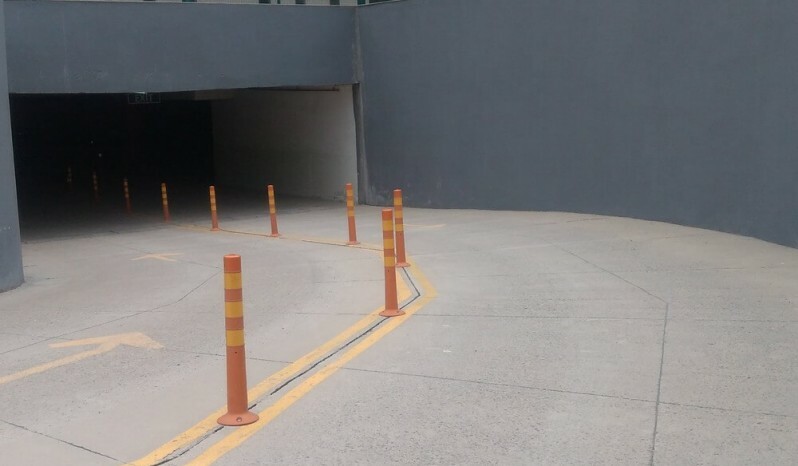 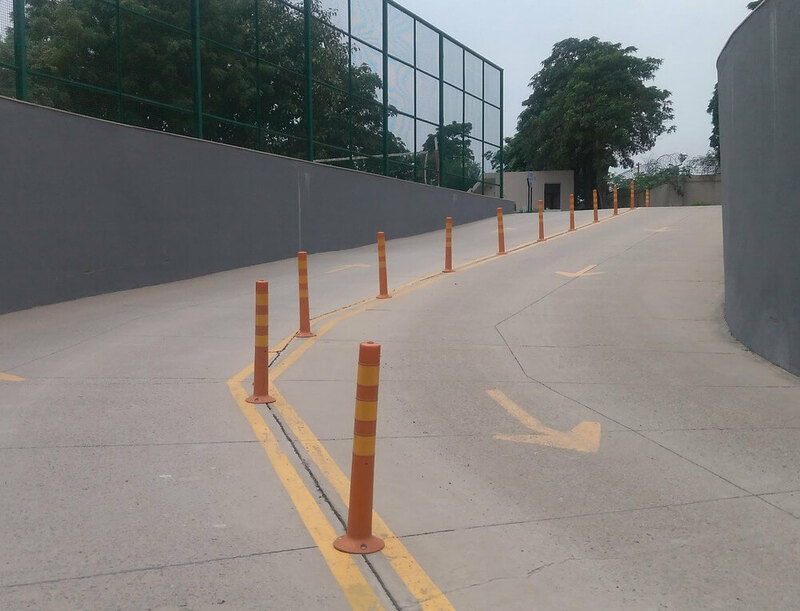 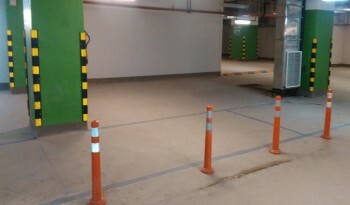 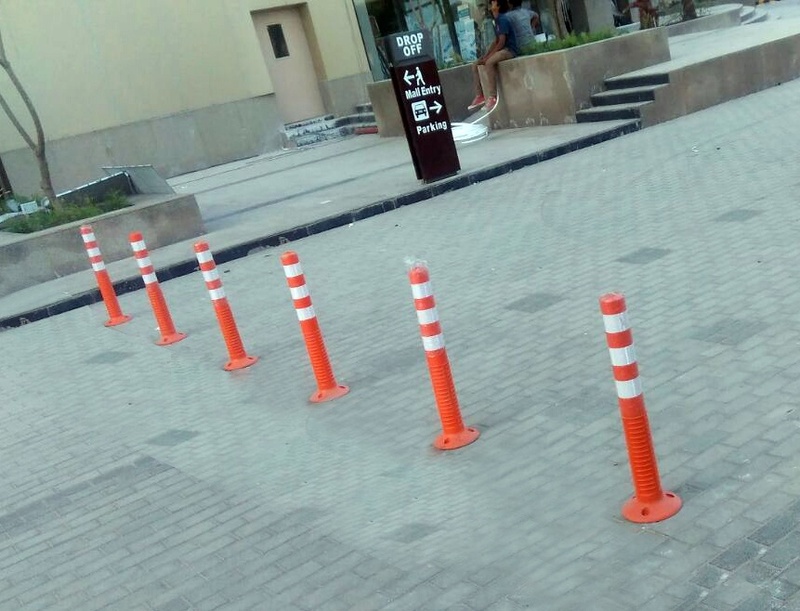 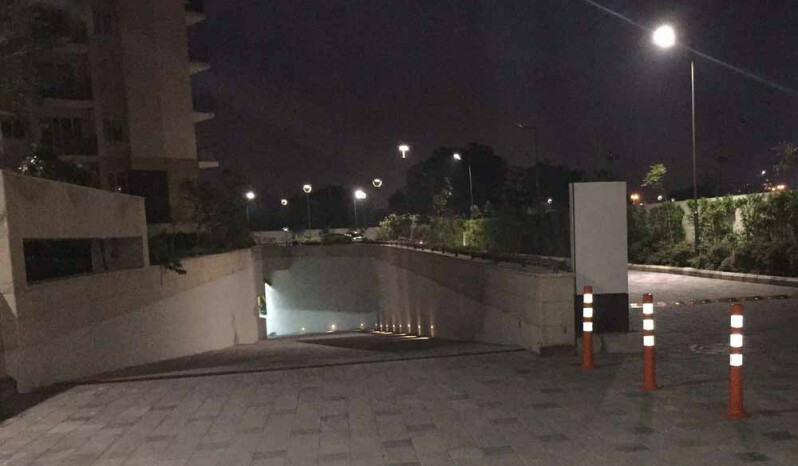 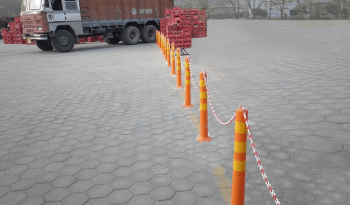 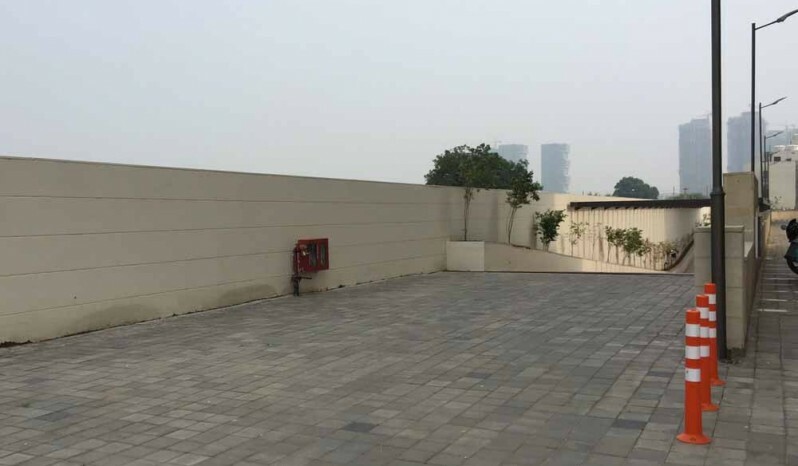 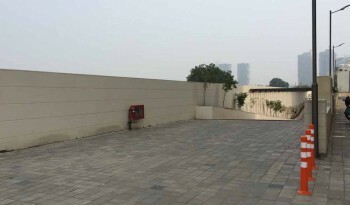 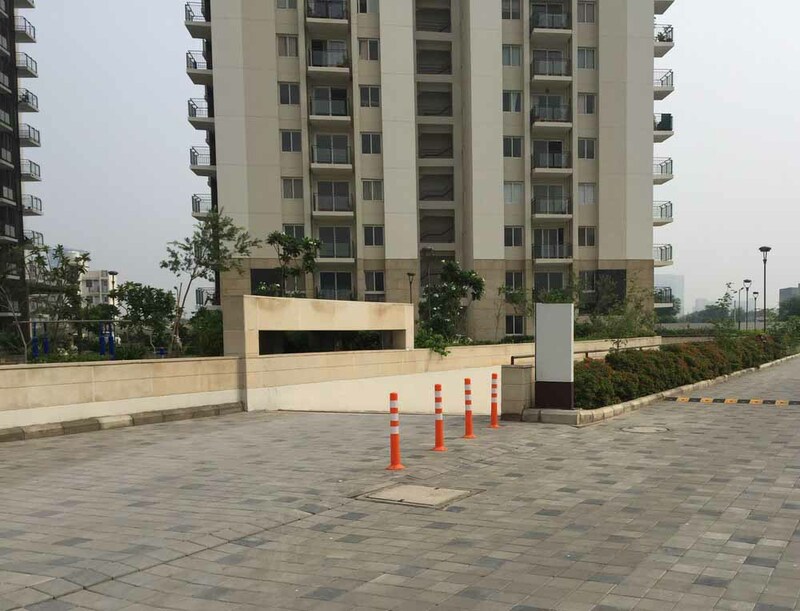 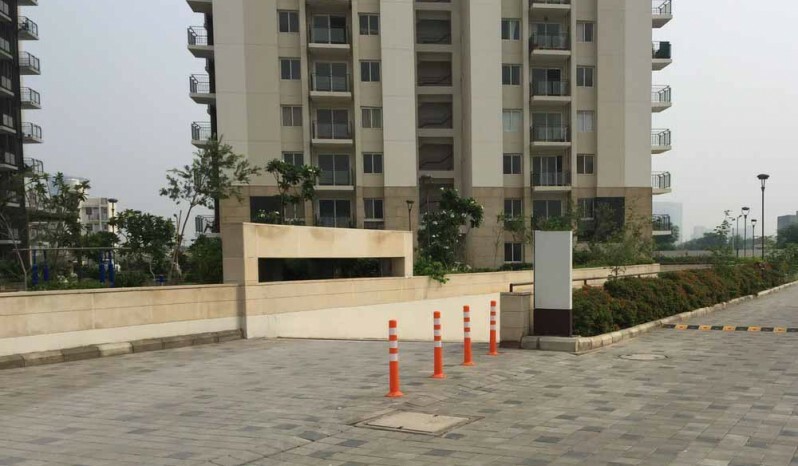 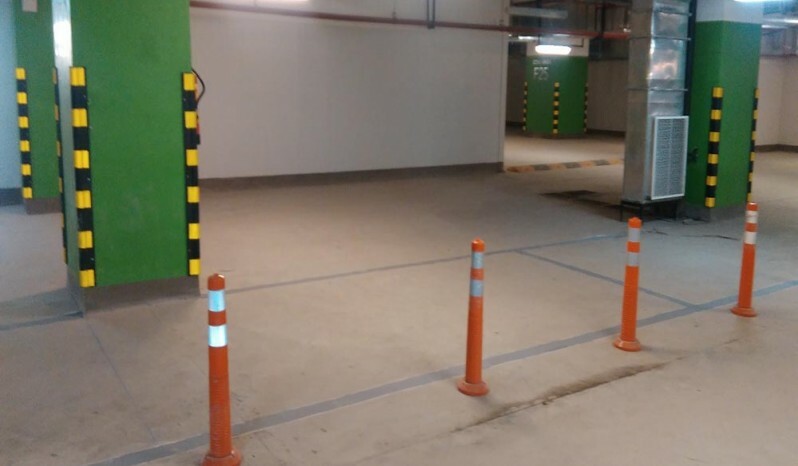 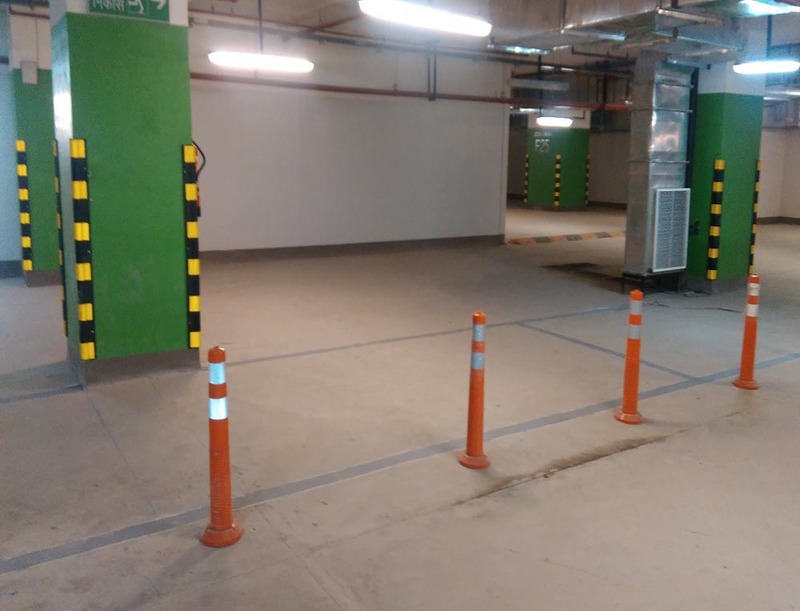 Also called flexible bollards, these can be installed in numerous manners and will withstand numerous impacts with vehicles.